There are 3 beaches in Parga - Krioneri, Piso Krioneri and Valtos. Krioneri, the main beach, is just opposite Panagia islet and you can easily swim to it (if you can swim, of course) and the tiny white chapel. All beaches are organized with plenty of sunbeds and parasols to rent and they all tend to crowd in the top season. Luckily, within short drive or by boat taxi you can visit the large Lichnos and the more isolated Ai Giannakis with transparent blue-green water. 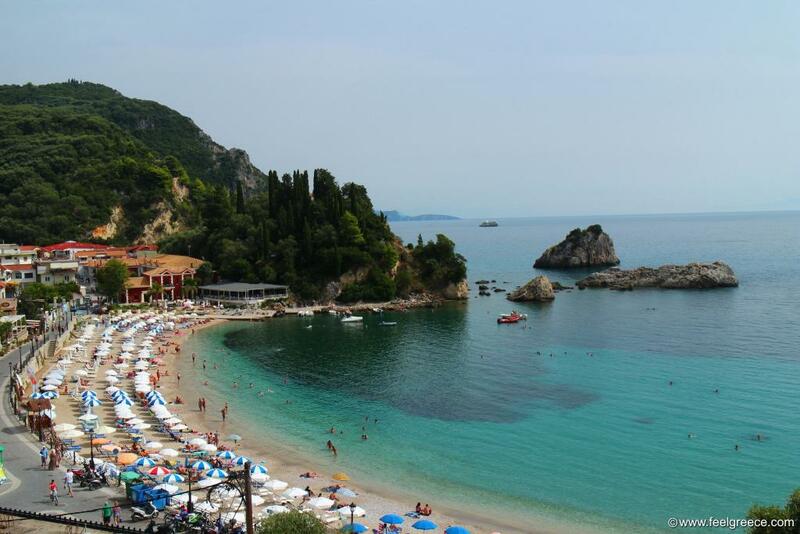 The picturesque Sarakino beach with two beachfront tavernas is 12 km away from Parga. The ruins of the 15-century Venetian fortress which dominate Parga harbor are clearly visible from the promenade and illuminated at night. The walls of Parga Castle encircle the hill and allow you to make a full round among the ruins and old weapons, overlooking the harbor with the islet of Panagia from one side and Valtos beach from the other side. The view is spectacular in the evenings when you can see the lights of the whole town. Citadel Cafe inside the walls gladly welcomes visitors for a drink. The old quarter or Old town of Parga is the area between the harbor and the castle. 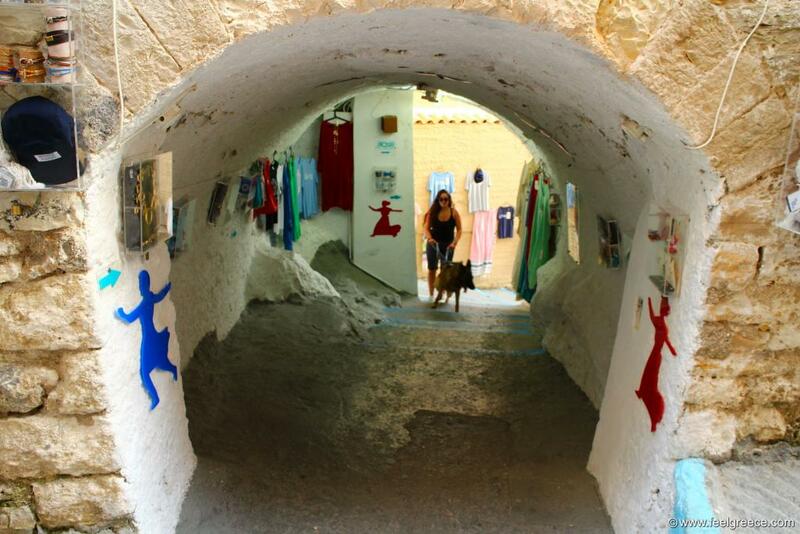 It is the most steep part of the town, with small and narrow alleys, some of them with stairs. The main alley leads to the castle and it is full of souvenir shops, lively day and night. Do not hesitate to slip in the side quiet alleys between the houses - it is not so large to get lost in but it can be a pleasant walk. There are various boat cruises organized from Parga harbor but this one is the most common. It includes a tour around the west coast of Paxos with stop at the Blue Caves for swimming, walk in any of the main villages on the island like Gaios or Lakka and visit of the surreal blue beaches of Antipaxos. 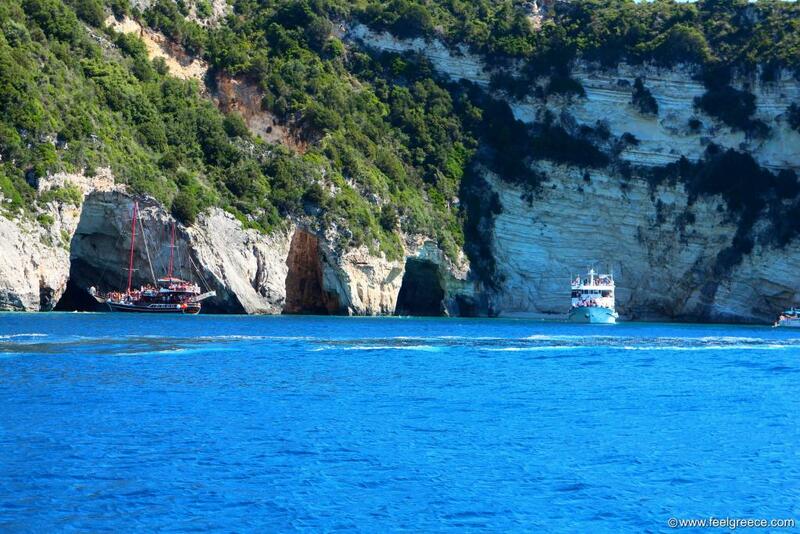 The trip is full-day and usually lunch on board is provided or you have free time to eat on Paxos. Yachts for small groups of 6-10 persons.are also available If you feel sick on board, ask the captains for pills or special gums against vomiting. 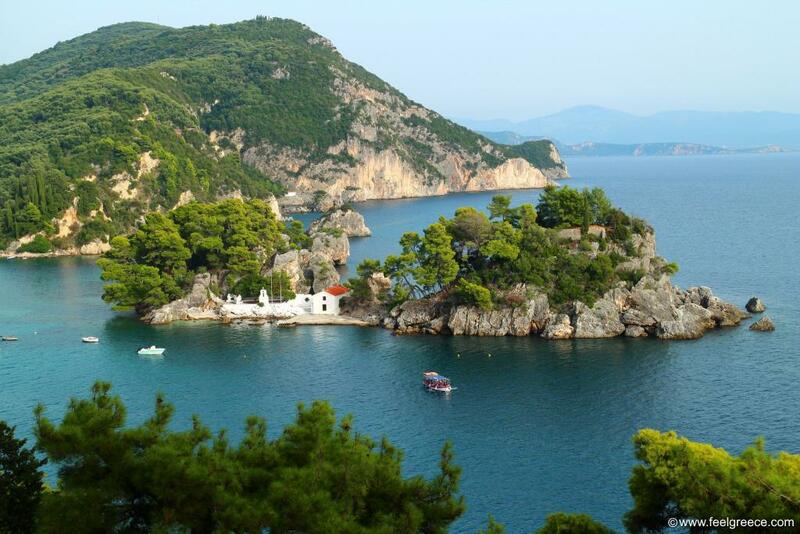 The Ali Pasha Castle is built on a high hill 6 km away from Parga, with view of the surrounding coast. It dates back to the beginning of 19 century, constructed by the then ruler Ali Pasha of Ioannina as a second protective site to the fortress of Parga. Some parts of the castle are well preserved and the view from the top is impressive. A road train with professional guide makes daily trips from Parga to the castle in the summer. There is also a hiking trail which starts from Valtos beach and goes up the slope to Ali Pasha castle, passing through the waterfall and windmill of Anthoussa. 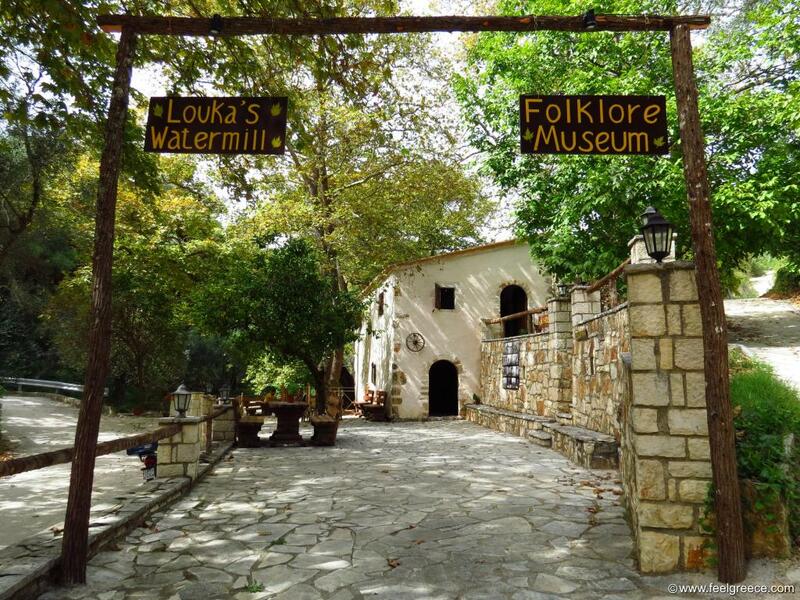 The Watermill Museum is near Anthoussa, a village 3 km away from Parga center but to a high altitude. The museum is housed in an ex watermill with its original interior and exhibits also some folklore tools and clothes from the region. It is managed by Mylos Cafe Bar, an open-air cafeteria next to it. The waterfall of Anthoussa is 300 meters up from the windmill and due to the many thick trees the air feels fresh even in the hottest days. You can reach the museum by car or on foot from Anthoussa via narrow hiking trail. Those who are not afraid of walking and want to take a brake from the sea can hike the trail from Valtos to the windmill - the distance is approximately 2 km and there are the trees provide shadow but the way up is a bit steep. 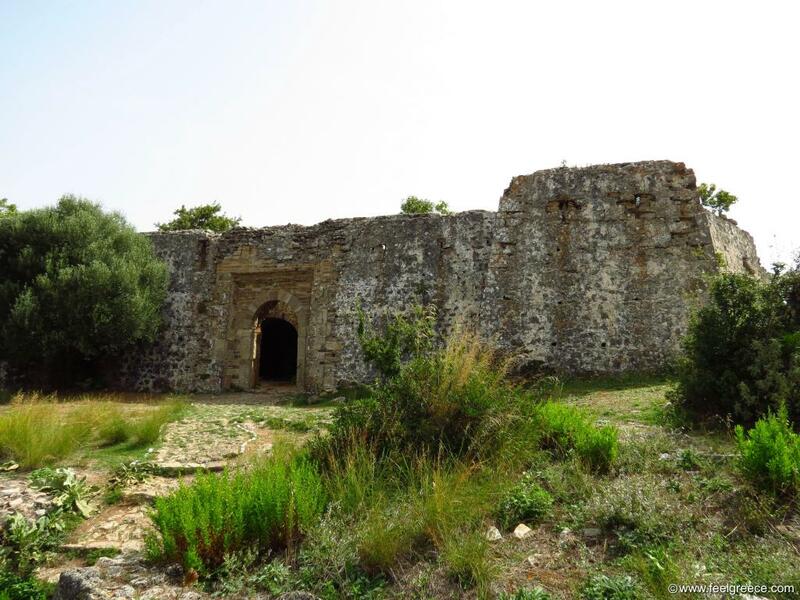 This is the same hiking trail which continues to Ali Pasha castle above Anthoussa. 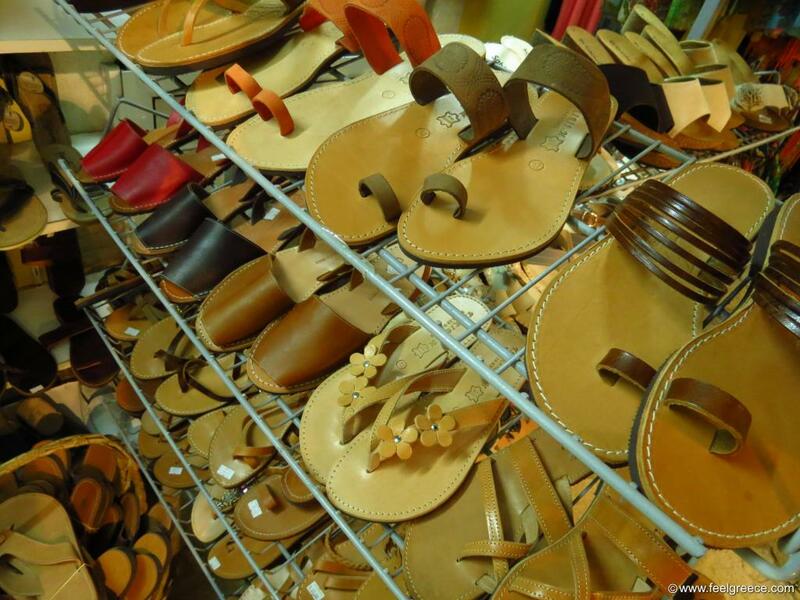 Around the promenade and in the Old Town you will notice many small shops selling handmade leather goods - shoes, sandals, bags, wallets and belts. All these are made by a few local families and sold not only in Parga but on Paxos and Corfu as well. Along with the leather things you can also buy handmade soap and souvenirs. The Acheron river springs is alternative destination in cloudy or very hot days, near the inland village of Glyki and within 30 minutes drive from Parga. In mythology it was the river which connected the world of living people with the kingdom of death. On the way to the sea, the Acheron river passes through a narrow canyon with shallow water where you can easily walk and cool in the heat. Syvota, with its famous marina, extraordinary coastline and cluster of islets to explore is 30 km to the north. And if you are the kind of persons who want to see something new everyday and you are not afraid of traveling, you can even visit Lefkada island for a day - the island capital is one and a half hour drive from Parga.